PvP is Player versus Player. You can test your skills against other players, not against NPCs. There are different ways to join PvP matches. Open up the Quick Menu and select "Matchmaking". 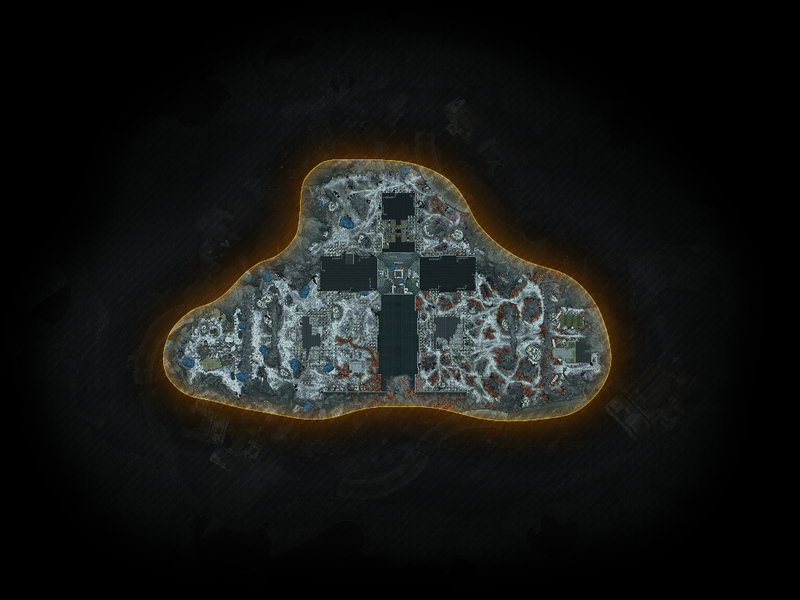 You can join any competitive map or Shadow War this way. 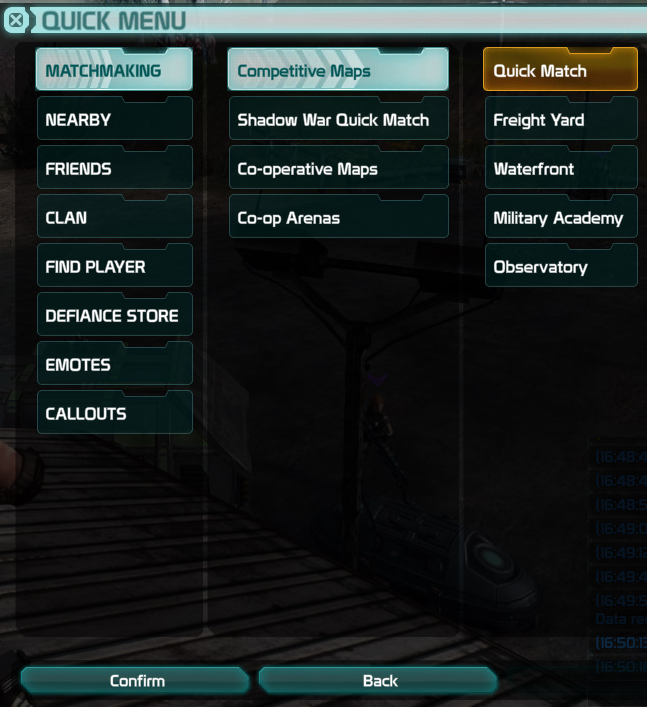 Open up the Matchmaking Menu (Standard key on PC is F7) to join a PvP match. Press Tab to join a Shadow War. Talk to one of the various Matchmaking NPCs on fast travel points. Talking to them will bring up the Matchmaking Menu as seen above. There are two teams fighting against each other. 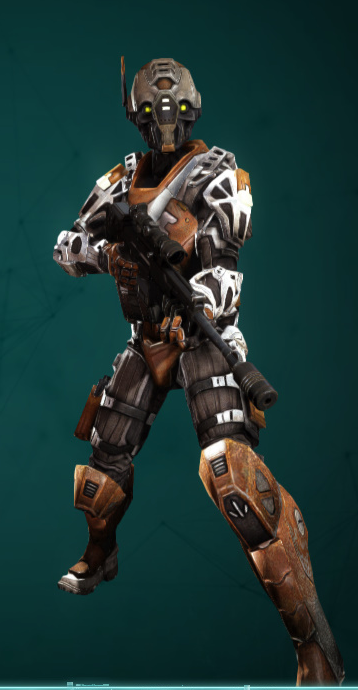 If you're in team Utah, your armor and vehicle are orange. 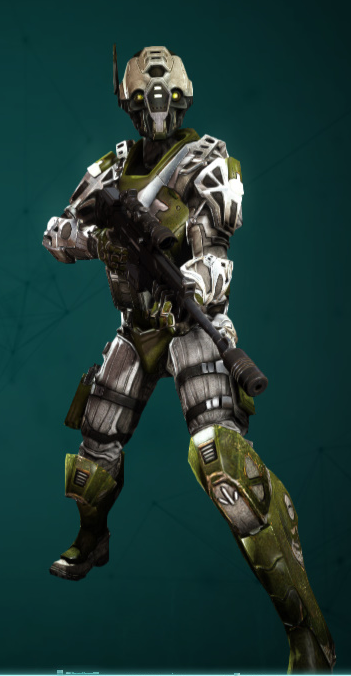 If you're in team Delaware, your armor and vehicle are green. You will have noticed a score on top of the screen. A blue and a red bar. You are always in the team with the blue bar. The same is true for capture points in C&H matches. You cannot switch teams at will. The only possible way is to leave and rejoin matches. This doesn't guarantee that you will switch teams though. Low Ego Level players want to play PvP too. So they have a fighting chance, everyone will get boosted to the highest EGO in a match. 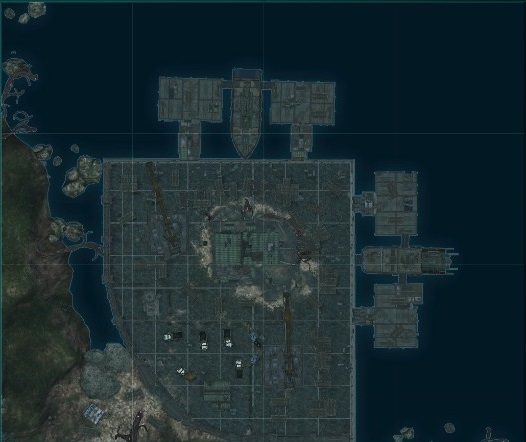 Currently, the highest EGO possible is 5.900, with Alcatraz, it will be 6.000. 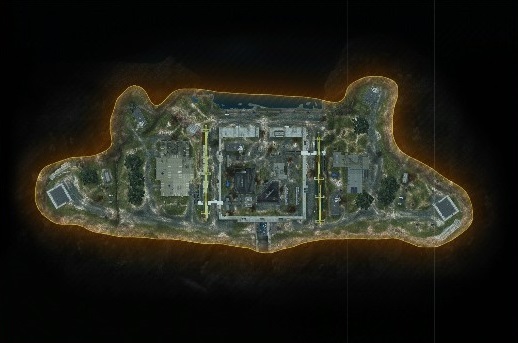 Keep in mind: Your weapons and shields should be as close to your ego as possible to get the most out of the boost! You can see you are boosted when your EGO is written in yellow numbers. There are two C&H Maps and Shadow War. 20 minutes are over. The team with more points wins. You accumulate points by holding cap points as long as possible. How do you capture points? You have to stand close to capture points. First, you need neutralize them, then capture them for your team. 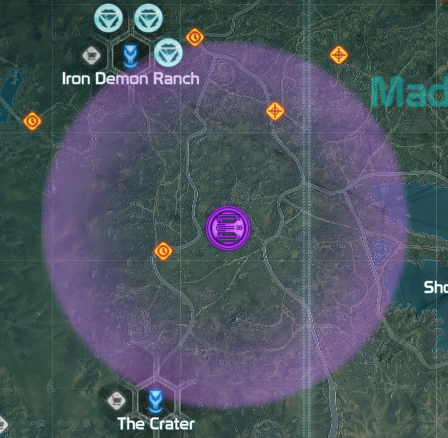 Each team starts at one end of the map. There are three Cap Points that can be captured and defended. Players of the enemy team cannot get into the Spawn Area. Note: You have to sign up to participate in Shadow Wars. You are not automatically participating when being in the area. As opposed to C&H, there are no capture points in Deathmatches. Your goal: Killing as many enemies as possible and try not to die. Some of the kills are not self-explanatory. Kill an enemy player close to an enemy-owned cap point. Kill an enemy player close to one of your cap points. Kill an enemy player attacking one of your team mates when his shield is down and his health is low. Kill an enemy player who killed one of your team mates shortly before. Destroy a vehicle while an enemy player is sitting on it. Don't land the killshot on an enemy player but help killing him. 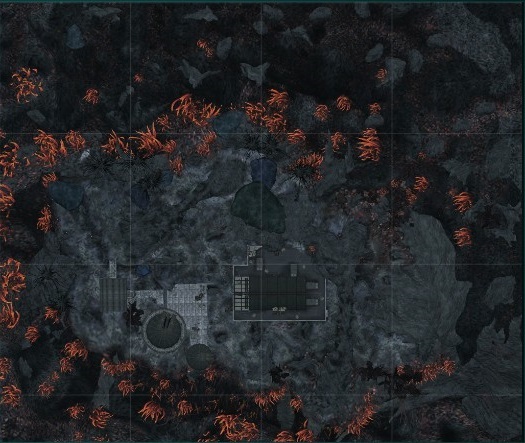 Sit in the turret on the Cerberus and kill people. Hi just a question... Is there a way to in proove serious lag in pvp? Shadow war aswell but not as terrible as pvp. Im playing from south africa is the distance maybe the problem? Or setting prehaps? Any info will be appreciated i have triedmany diffrent things to try in proove this lag issue.... Or im must kick ps3 out door and move over to xbox not sure though.